This has been one of the best books I have read this year. It’s has been months since I’ve read something and stuck with it. There’s a funny story with how I came to have this book. I was actually on Facebook and came across the book trailer. 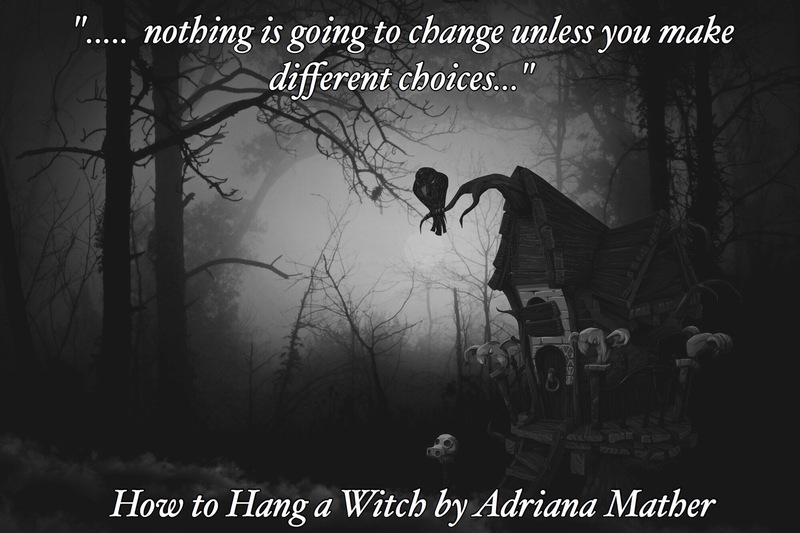 I ended up sending the book trailer to one of my really good friends, who loves anything involving the paranormal, because I figured she would be interested in the book. Months later, I come to find out that she actually bought me the book for a Christmas present! I was so stoked and couldn’t believe she got it. I was so engrossed in this book that I really didn’t want to put it down. This book has a nice flow to it and well written storyline. It follows a teenage girl, who alongside her step mother, move back to Salem Massachusetts, where her family originally come from. As soon as she moves to town, strange things begin to happen. 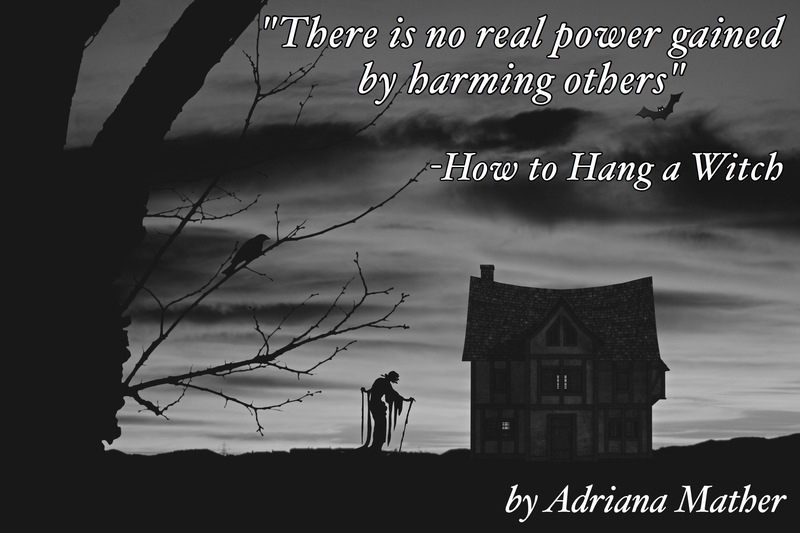 The townspeople begin to believe that she is the one to blame for all the strangeness happening, as well as the students who are direct descendants of those hung during the Salem witch trials. 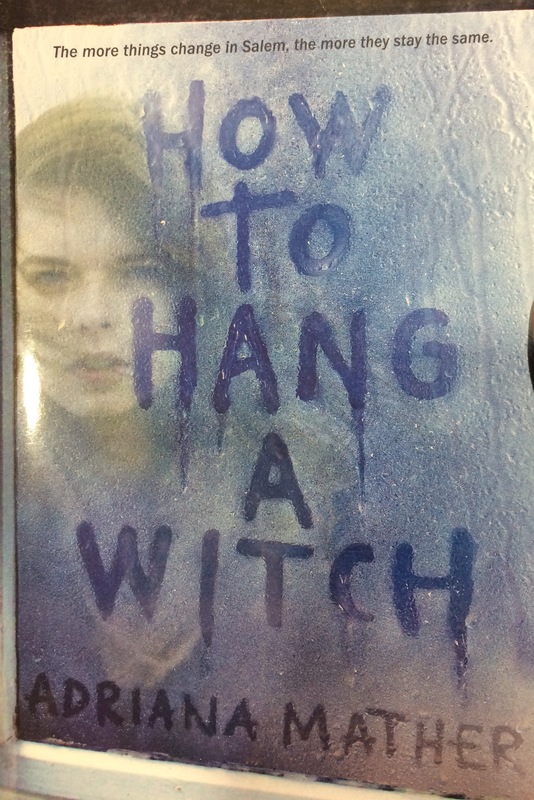 I found this book so interesting to read because the author compared the behaviors of people during the Salem witch trials to that of bullying in modern times. I never thought of this as a parallel until the author explains this in the Authors Note. It is intriguing how similar these events are in how one/many can accuse something of something, convince others (whether true or not) and isolate the person being targeted. I enjoyed how suspenseful the book was because you had no idea who the “bad guy” was in the story. It was fun to try and piece together the clues and to figure who was committing all the gruesome events throughout the book. There was never a dull moment when I was reading this and I almost wished it never ended. The story flowed very smooth and you felt as though you were a part of the events that Samantha experience and not as though you were simply reading a story. 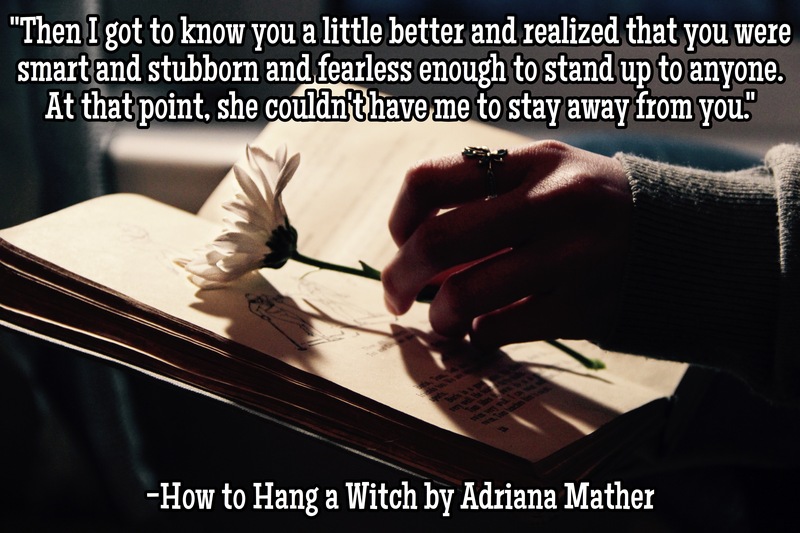 The author also includes actual historical people and events, such as what occurred during the Salem Witch Trials during the 1600’s). I am looking forward to reading the second book that the author is currently writing. Oh and very cool side note. The author is actually the 12th descendent to someone that lived and played a big part in the Salem Witch Trials. Definitely read his book if you’re a fan of paranormal and historical fiction!